It’s likely you’re a retail store representative if you’re reading this article. Perhaps you want to take the phone and use it for yourself, or perhaps you want to truly demo the phone to your clients. 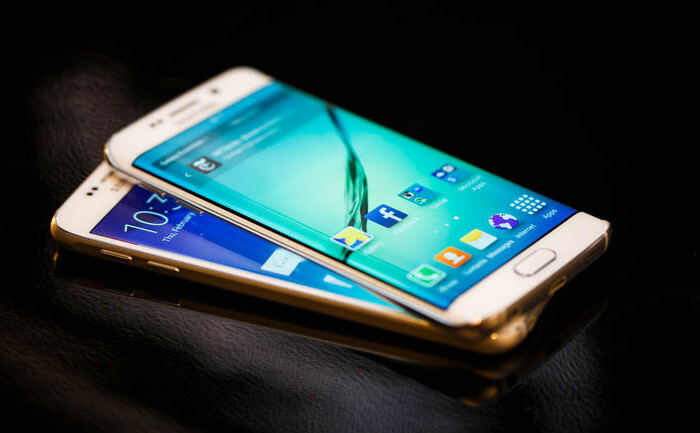 Me, I wanted a true test of the fast charging of the Samsung Galaxy S6 and the S6 Edge and with the retail mode on it would only charge 1% per minute. Not exactly the same awesome speed that Samsung promised which is 40% in only 10 minutes! 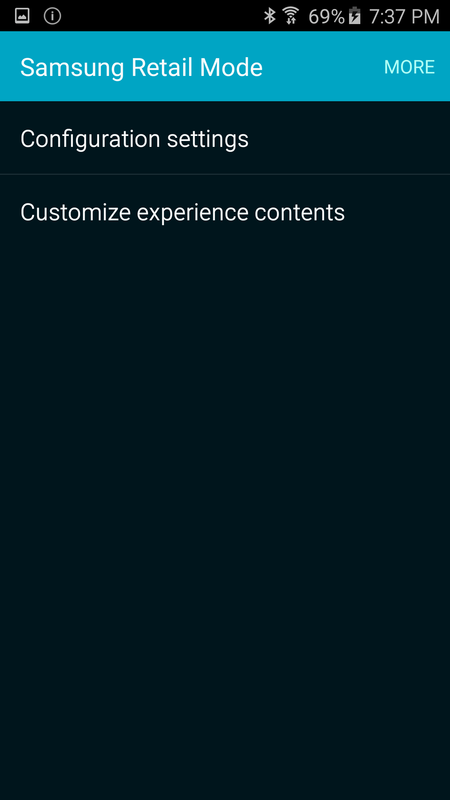 If you’re looking up this tutorial because you’ve stolen the retail demo unit, well there’s not much I can do about that, but in most cases you’ll be sad to hear that the majority of the units are WiFi-Only which means they cannot be activated onto a mobile network. This alone sets my mind at ease for posting this tutorial. 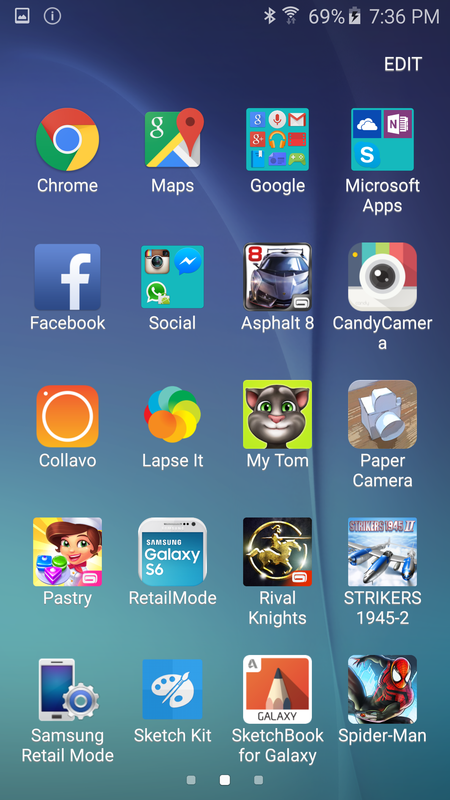 From your Home Screen touch the “Apps” icon – it’s in the bottom-right corner. 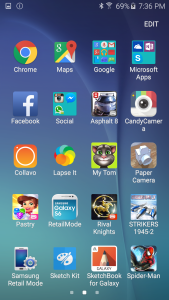 Scroll through your apps and find “Samsung Retail Mode” app ….. not be confused with the “RetailMode” app. 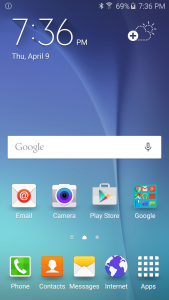 Open up Samsung Retail Mode. 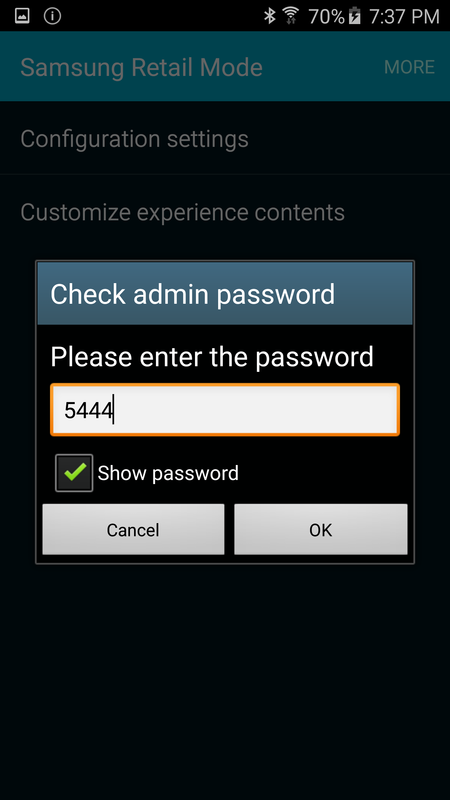 Enter the password: 5444 and touch OK. This will unlock the admin menu we need. Now turn OFF “disable the factory data reset”. Enter the following admin password M729Q16K8546 and touch OK. Now you will be prompted to Factory Reset the phone. 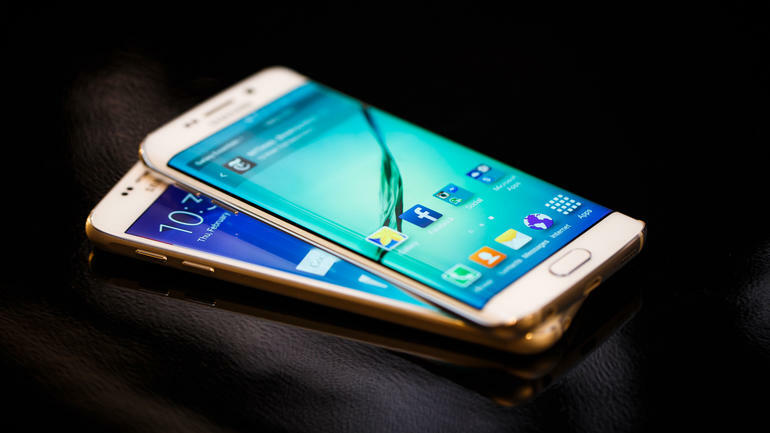 It is the final step to turning of the Retail Mode on your Samsung Galaxy S6 and S6 Edge. Now you will loose all the fake contacts, photos, text messages and other preloaded content, but you will be able to demonstrate the fast charging feature. 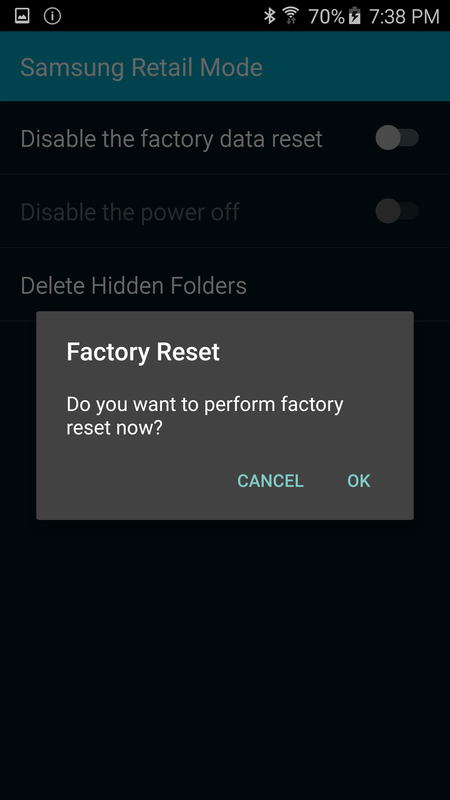 You may also adjust the retail demo mode to play only during certain times of the day, or on certain days, but the only true way to turn off retail mode is to do the factory reset. If this article and tutorial was helpful for you, please let others know. 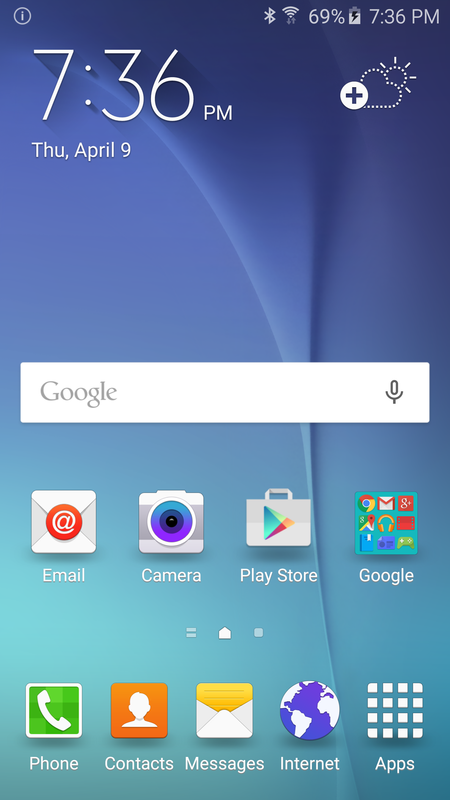 Download Free Music	Should I Update My Sony Z3 To Lollipop?